Stuffed cabbage is a delicious dish that works well when you want to introduce the kids to vegetables or if you want something extra special for dining table. 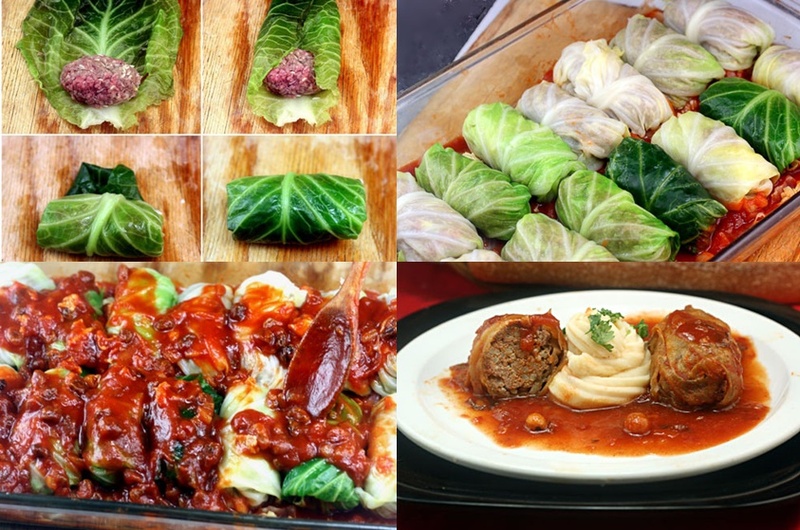 This stuffed cabbage roll is a perfect choice for moms to try to provide a healthy and nutritious dish for kids and the whole family. It’s easy to make, too. You can change the flavors while you prepare yours with this classy recipe. 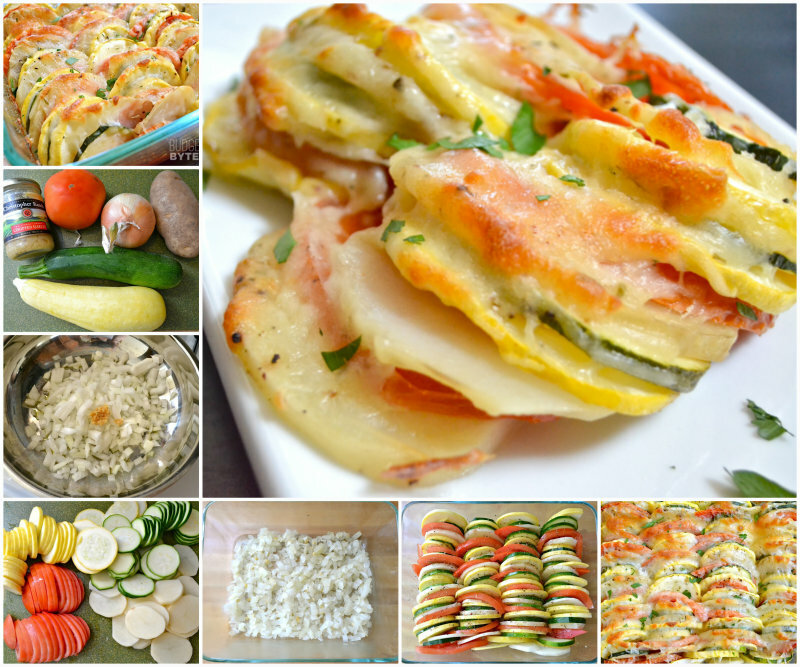 The Summer Vegetable Tian is another great choice to serve green and healthy dish onto your table.